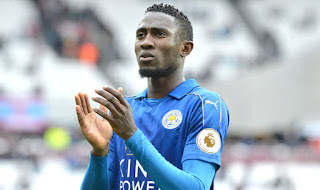 Ex-international Etim Esin has backed his compatriot Wilfred Ndidi to succeed at Liverpool should e leave the Foxes for the Reds this summer. Reports in England suggest that Jurgen Klopp is looking to add defensive minded to his squad and $75m valued Nigerian midefielder is his primary target. One of the obvious problem the attacking Liverpool has is a cober for their back four which has repeatedly exposed the Reds even after the capture of their £75m pounds Van Dijk. Captain Jordan Henderson Gini Wijnaldum and Alex Oxlade-Chamberlain are more attack-minded while 31-year-old James Milner and Emre Can who have strong defensive abilities can’t be relied upon in the long term. Emre Can could join Juventus on a free transfer and their new signing Naby Keita is also attack minded. Etim Esin believes his compatriot can break into the Red’s starting line up without much fuss considering his talent. He said it would be a good move for Ndidi if he eventually sealed the transfer to Merseyside. “I can’t remember the last time we had a Nigerian in Liverpool apart from Victor Moses’ brief stint there. This is going to be a fantastic move for him and I think his transfer fee is likely going to go up because it could happen shortly after the World Cup. 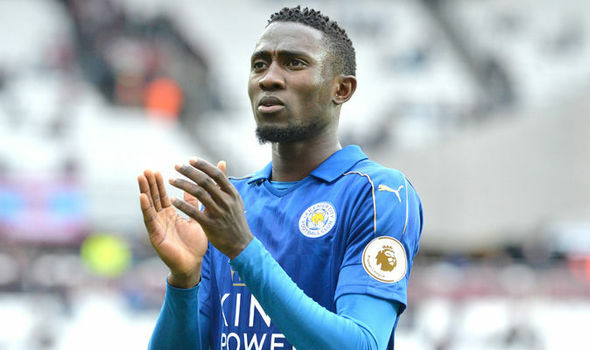 “Ndidi has been doing well at Leicester; he is regarded as one of the best midfielders in the EPL now and should command that kind of transfer. “I don’t think he will struggle at Liverpool, he is a player made for big club like that and with the role he plays, there is no way he will be sitting on the bench there.